91 synthetic stones ivory-colored with color points and smooth edges, stone size: approx. 50 x 25 x 9 mm. 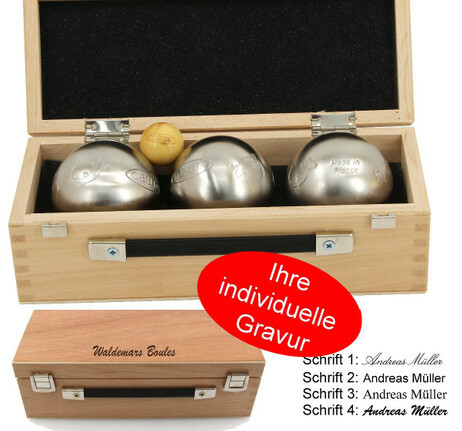 3 Boules (weight: 640g, diameter: 74mm) in a wooden box with engraving. For hobby players. 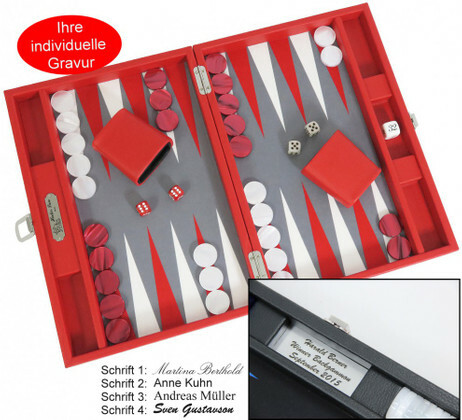 A great idea for a gift. 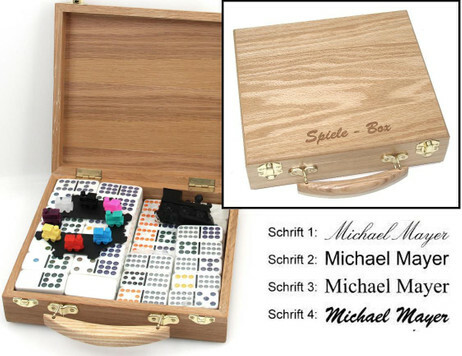 Endow your friends or yourself with a personalized item. 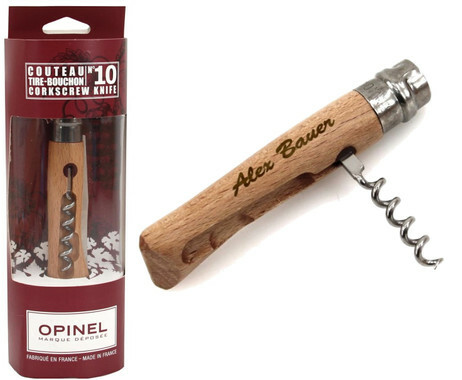 individual engraving The pocket knives "Made in France" for wine drinkers, manufactured in the proven, traditional quality of Opinel / France. The knife has a stainless, lockable blade and a fold corkscrew with 5 turns.